Happy Friday 13th! 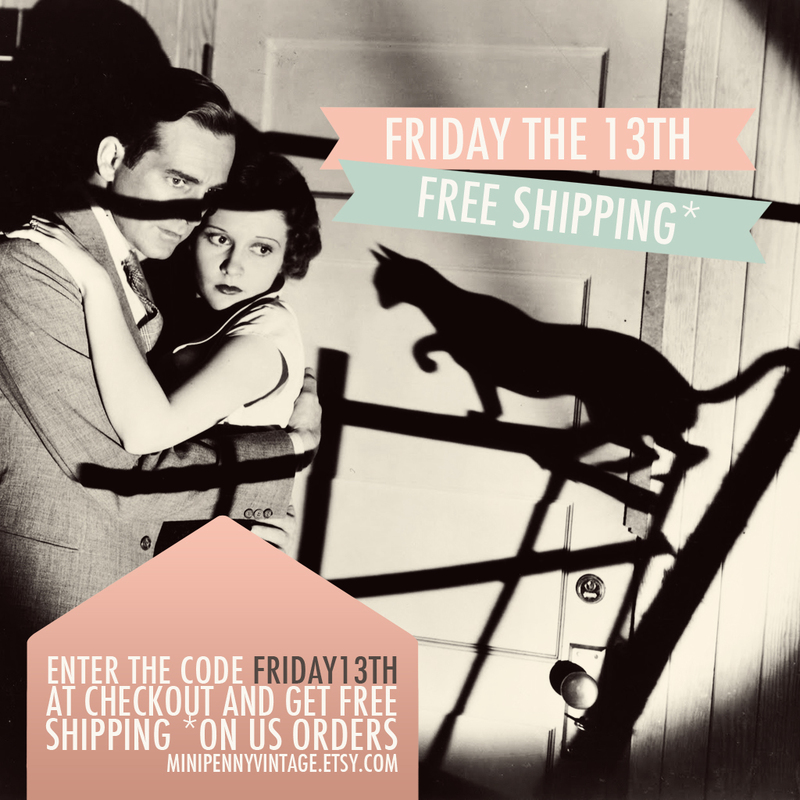 Break out your black cats and cheesy movies and head over to the Mini Penny Shop where you can get free shipping all day on US orders. Just enter the code FRIDAY13TH at checkout!